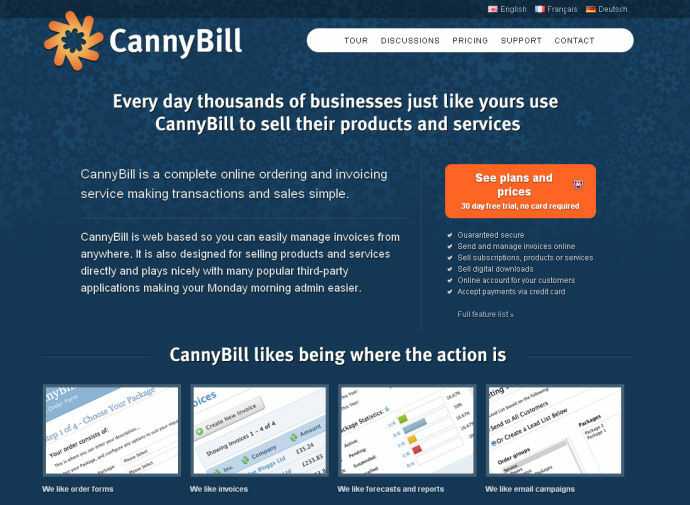 A brochure site for the CannyBill web app, coded and designed by Andy Clarke. 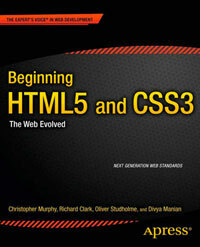 The site makes good use of the new HTML5 elements. The type attribute is not required in script and link elements. Since the site was launched the children for the figure element have changed so this would benefit from being updated. It’s nice to see block level links being used. Some of the sections would also benefit from nested sub sections (e.g. those under “CannyBill likes doing business with you”). For a detailed write up of the process see Andy’s articles. declaration is located greater than 512 bytes away from the doctype declaration. Would it not be the better to declare the charset after the title declaration or together with the html declaration.